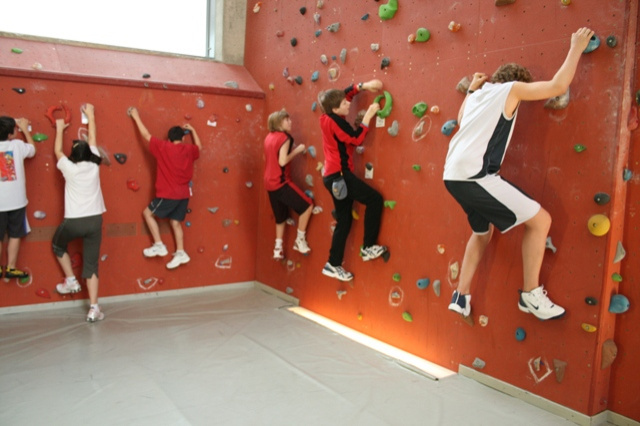 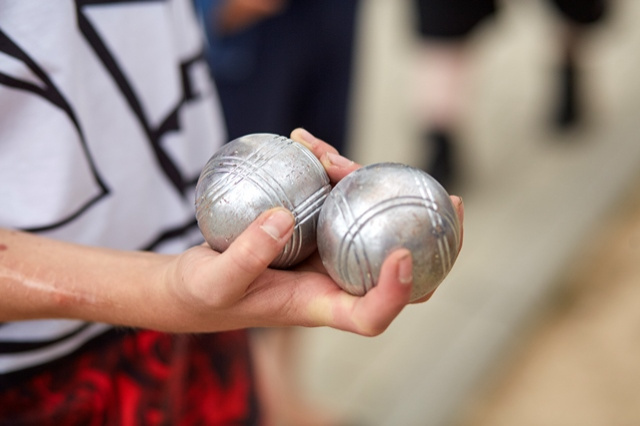 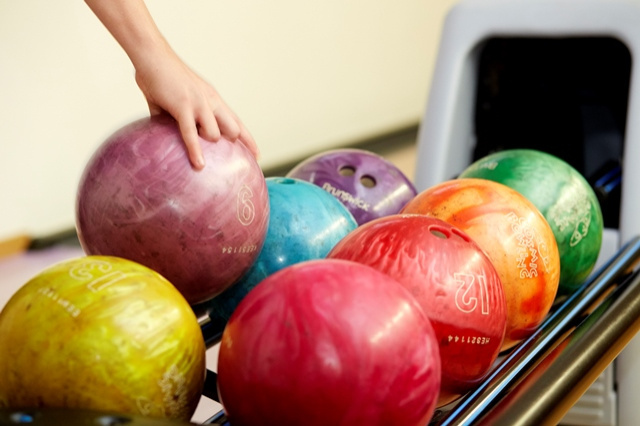 The youth hostels in Luxembourg offer all-round packages with plenty of space and a wide range of activities at favourable prices. 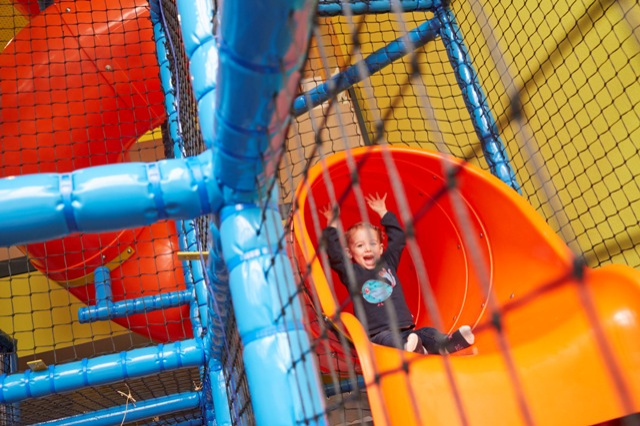 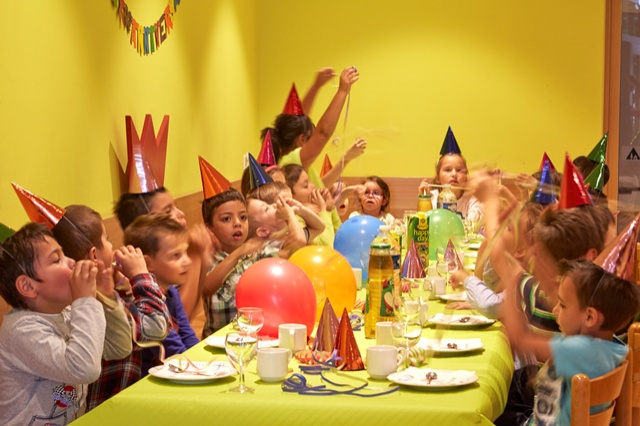 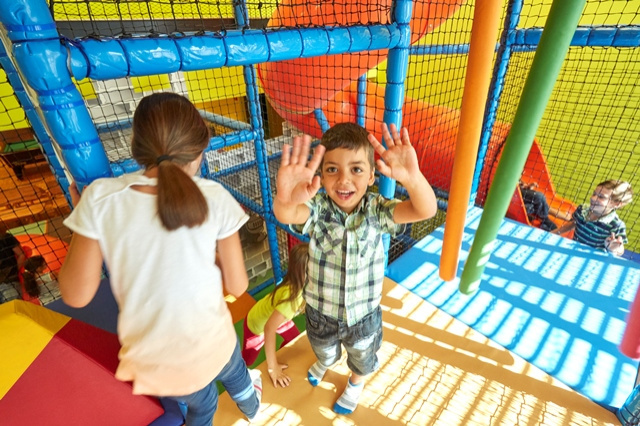 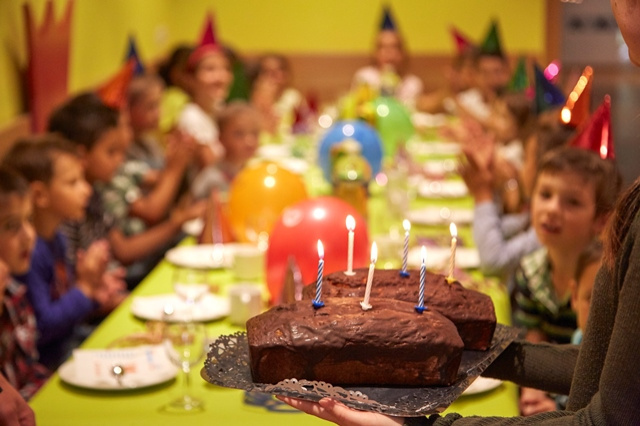 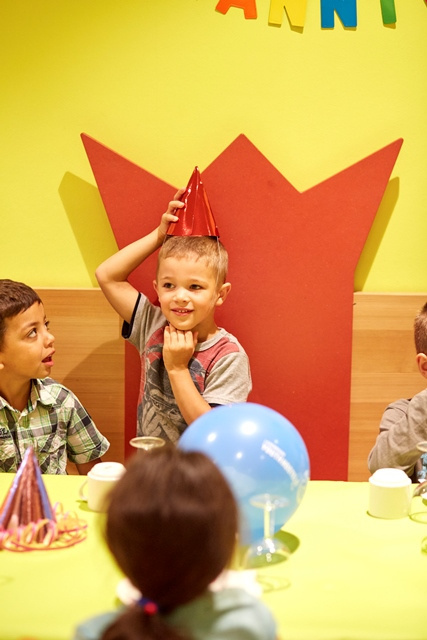 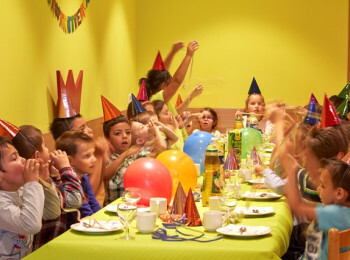 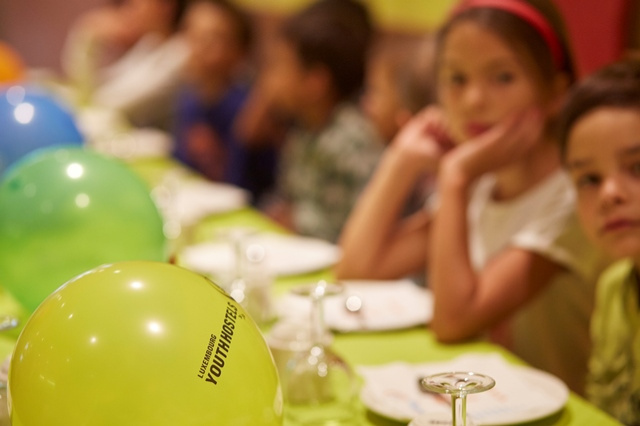 From birthday cakes to animation and bouncing castles - we can take care of just about everything to make sure your child will have a fabulous and memorable birthday. 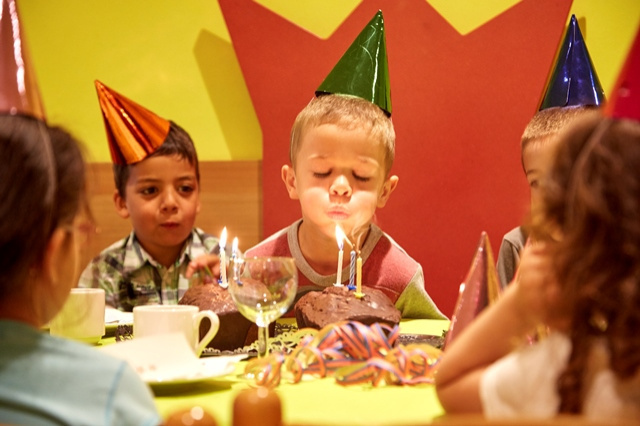 Our birthday packages are divided into 3 categories. 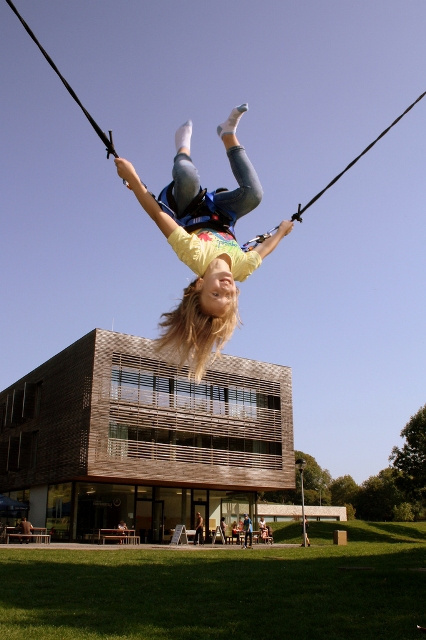 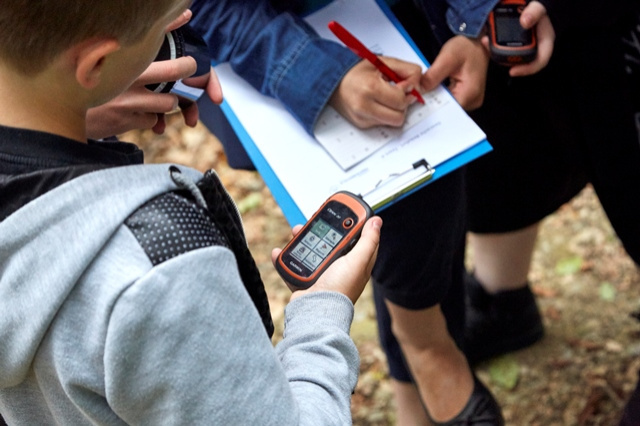 Contact the youth hostel of your choice!